“Just as these moments with the fireflies flutter by, so too my children’s lives are mine to shape for a short while. I must remember to do so delicately, to pay attention to detail, so that its importance is truly felt. Every time they shine and light up, just like the fireflies, it is a cause for a small celebration. My children want, no, they NEED, me to celebrate their glowing moments. “Look, Mommy! See what I made?” “Very nice”—that is NOT enough. I am retraining myself to look at the details, to embrace them, and celebrate them. If you have a special needs child you probably already appreciate every sign of progress no matter how small it may appear to others. However, so rarely do you read or see something that captures that beautiful feeling of joy, hope, love and pride that you feel when your child with speech apraxia who had been essentially nonverbal says “I love you” for the first time. I don’t recall where I first read this poem ‘Oh, Fireflies!’ by Ellen C. Braun, but it resonated with me and believe it will with all parents. “I was sitting on the patio with my children surrounding me. They were spotting fireflies in the early summer evening. The feeling was content, and the light breeze in the air was like a sigh at the end of an energy-filled day. The children’s excitement was palpable, for every time a firefly lit up, they were squealed with delight. I marveled at how such a little incident could trigger such joy. It was only much later in the evening, after the exhausting, yet satisfying, routine of dinner, bath time, and bedtime that I thought about the events of the day. My thoughts kept returning to the pure joy of the children’s fascination with fireflies. They ran around the yard trying to catch one in order to inspect it up close. They reassured me that they weren’t going to hurt it, they just wanted to see its details. Their curiosity enveloped them and me as they asked a myriad of questions. Before I could answer, the next question was already being articulated. Where do they live? What do they eat? Where does that light come from? Do they change colors? Can we keep one? Why? What do you mean they only live a short while? At this, I almost felt sorry for answering- their disappointment was sincere and heartwarming. As I thought about these occurrences, it dawned on me how these seemingly small events have a deeper message to share. Just as these moments with the fireflies flutter by, so too my children’s lives are mine to shape for a short while. I must remember to do so delicately, to pay attention to detail, so that its importance is truly felt. Every time they shine and light up, just like the fireflies, it is a cause for a small celebration. 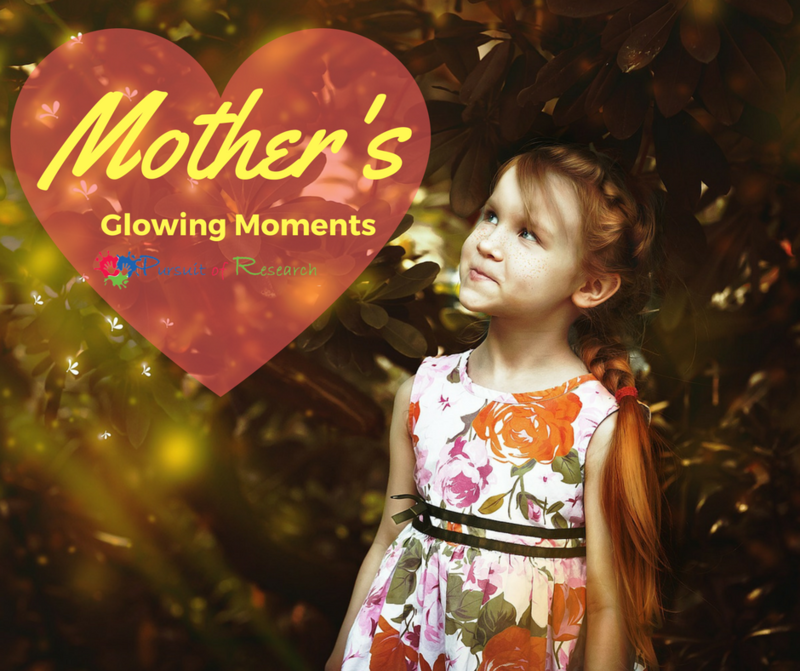 My children want, no, they NEED, me to celebrate their glowing moments. “Look, Mommy! See what I made?” “Very nice”—that is NOT enough. I am retraining myself to look at the details, to embrace them, and celebrate them. Lisa Geng got her start as a designer, patented inventor, and creator in the fashion, toy, and film industries, but after the early diagnosis of her young children she entered the world of nonprofit, pilot studies, and advocacy. As the mother of two “late talkers,” she is the founder and president of the nonprofit CHERAB Foundation, co-author of the acclaimed book, The Late Talker, (St Martin’s Press 2003), and is instrumental in the development of IQed, a whole food nutrition meal replacement. 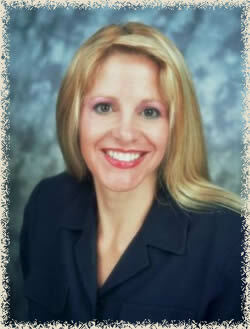 Lisa currently serves as a parent advocate on an AAN board for vaccines and is a member of CUE through Cochrane US. Lisa is currently working on a second book, The Late Talker Grows Up and serves as a Late Talkers, Silent Voices executive producer. She lives on the Treasure Coast of Florida.